Are you interested in learning how to edit a video? brush up your skills in leading media production tools? Whether you’re planning to make a film, personal video or short segment for a webcast, you’ll learn vital skills in 911 Media Arts’ beginner’s class in Final Cut Pro 6. The course is four Thursdays from 7 pm to 10 pm, and starts this week. Because of our partnership with 911 Media, our members qualify for their discounted rate of $230. The fee includes 6 hours of out-of-class time in their Mac lab. 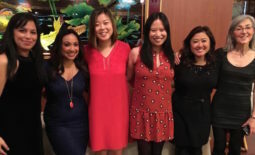 Take advantage of your AAJA membership and the discounts it offers! Your expenses may be tax-deductible. Consult your tax adviser. Need some financial aid? 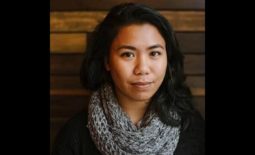 Apply for one of AAJA Seattle’s 911 Media Arts fellowships for professionals!